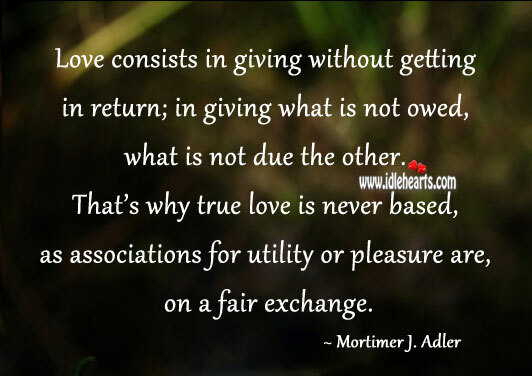 Quotations about True Love. Quotes to stimulate mind and drive action! Use the words and quote images to feed your brain inspiring things daily! 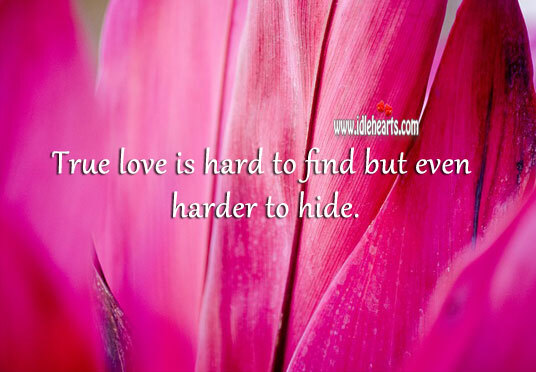 True love is hard to find but even harder to hide. 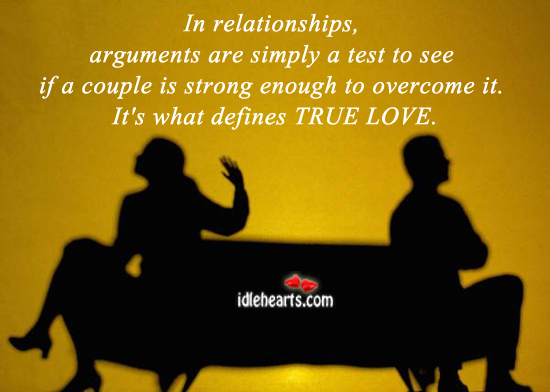 In relationships, arguments are simply a test to see if a couple is strong enough to overcome it. 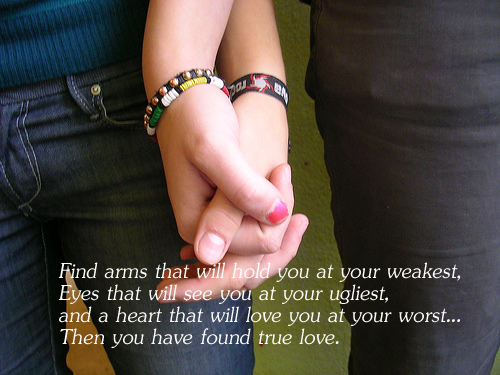 It's what defines TRUE LOVE. 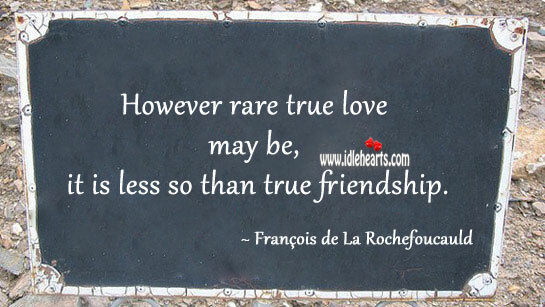 A cold heart is a heart that has never experienced the fire of true love. 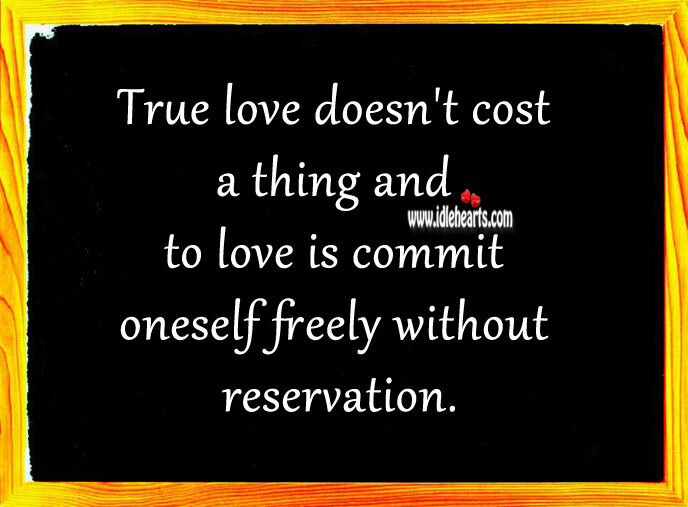 Love is a necessity. 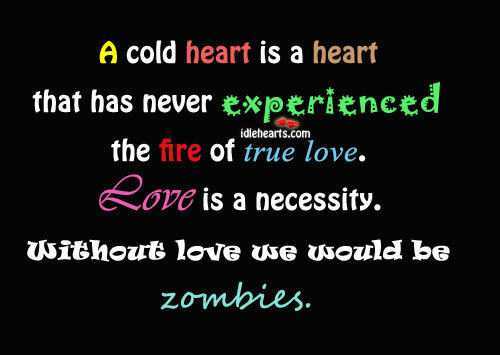 Without love we would be zombies. 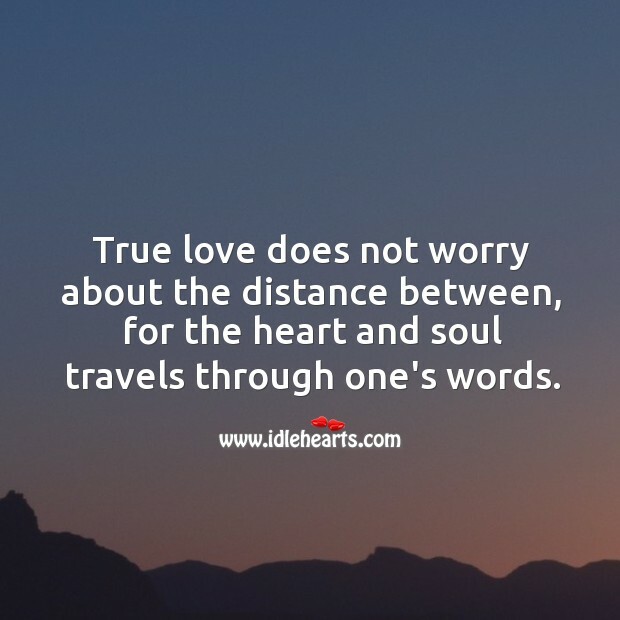 True love does not worry about the distance between, for the heart and soul travels through one's words. 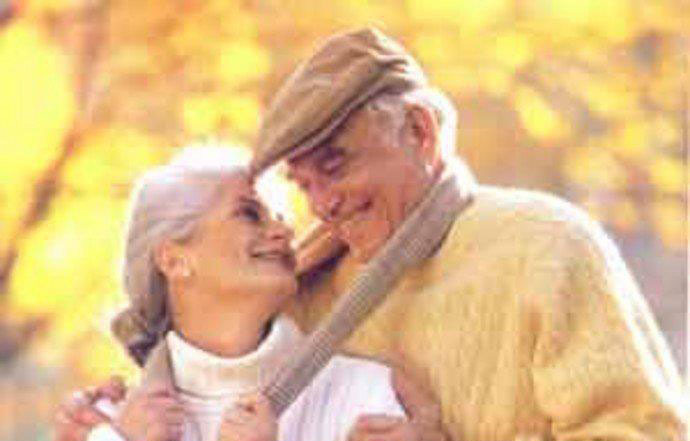 True love is an intense feeling of affection and care towards another person. 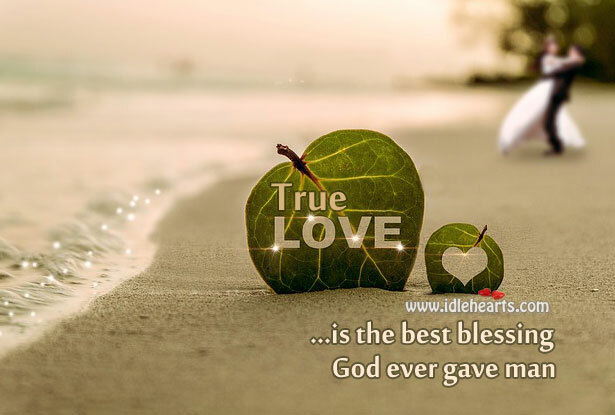 Find arms that will hold you at your weakest, Eyes that will see you at your ugliest, And a heart that will love you at your worst... then you have found true love. True love is not about having the person to yourself, but about wishing for them to be happy. 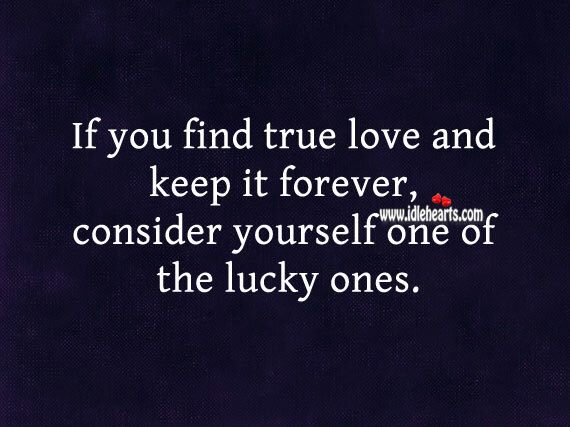 If you find true love and keep it forever, consider yourself one of the lucky ones. 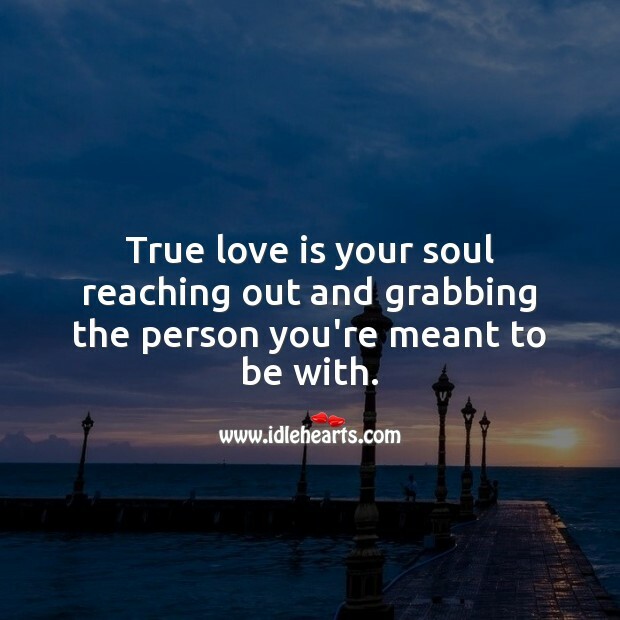 True love is your soul reaching out and grabbing the person you're meant to be with. 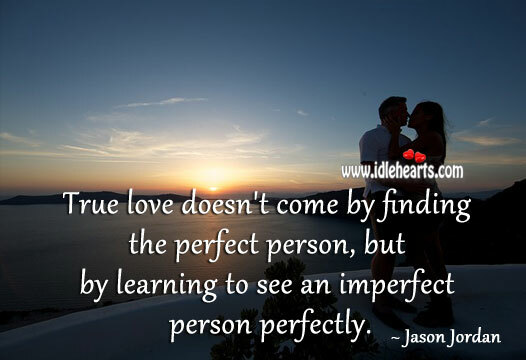 True love doesn't come by finding the perfect person, but by learning to see an imperfect person perfectly. 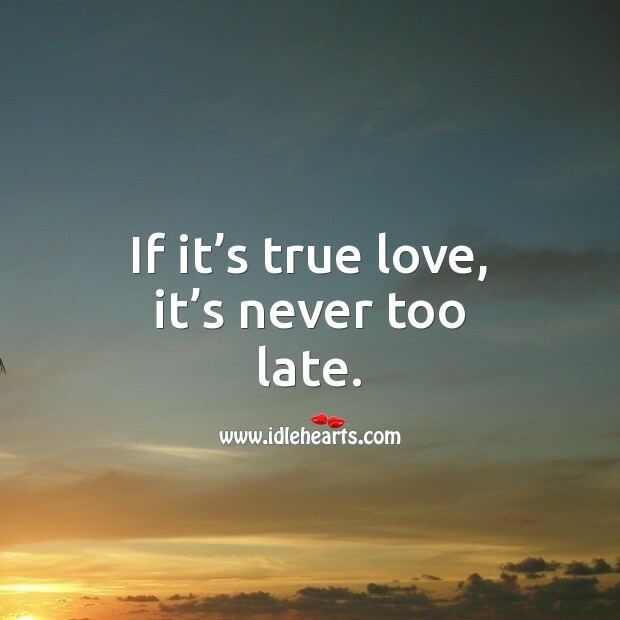 True love means never lying, cheating, keeping secrets or making the one you love feel unwanted.